Temporary Hero – the self-proclaimed love child of Thom Yorke + Madonna after a weekend of Depeche Mode – joins the Sidetrak Records ranks with his haunting and wide-ranging electronic single‘Ballet’. A stunningly intoxicating and emotional remix by André Lodemann looks to be an Ibiza classic in the making with support already received from Robert Owens, Mousse T, Giom and Jon Cutler. 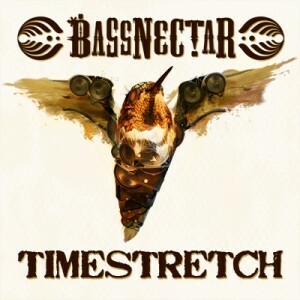 People Get Real add a growling bass and choppy piano to their tech-tinged remix, while Blackhill take things in a groovy, bumping and funky house direction. 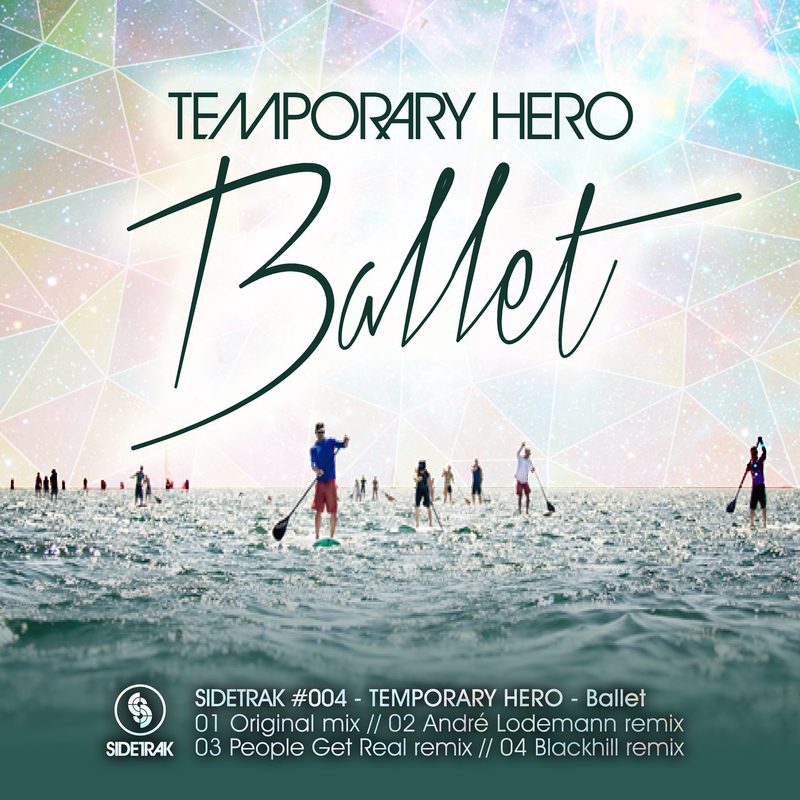 Temporary Hero has collaborated with the likes of Mac Quayle (remixer of New Order, Depeche Mode and Donna Summer), Jerome Isma-Ae, Andre Lodemann, The Slips, Chus + Ceballos, James Teej, Andrew Galea, Pete Gooding and Jeremy Sylvester. His previous releases on the Object Permanence imprint include ‘Youth’, ‘Hate Sux’, ‘Savin’ up 2 Be a Rock + Roll Star’ and ‘Blasphemy’. Nothing is deliberate. But it is all temporary.